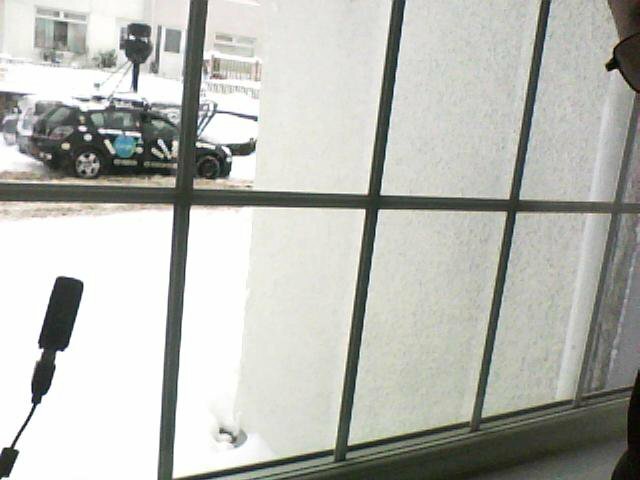 A TechPatio.com reader wanted to share his photo of a Google Street View car which had broken down in his street during December last year, where it had snowed a lot in East Kilbride, Scotland. Thanks for sharing the 3 links. The photos are so hilarious. I have seen few more photos in mashable too.